It’s dark, it’s intense, it’s Rakka - the new short from Neill Blomkamp’s Oats Studio. The director gives us an in-depth guide. 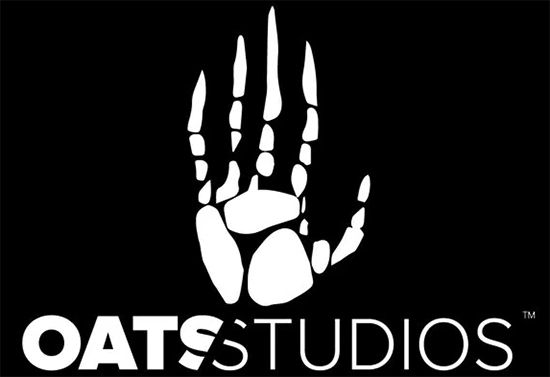 District 9 and Chappie director Neill Blomkamp unveiled Oats Studios, his new project focusing on experimental short films. At the time, Blomkamp described the studio as an attempt to remain creative in a film industry that rewards endless sequels and franchises. Through Oats, he’ll be developing a range of potential projects, from serious science fiction to wackier concepts, with the hope that some of them may eventually make the leap to full-length feature films. 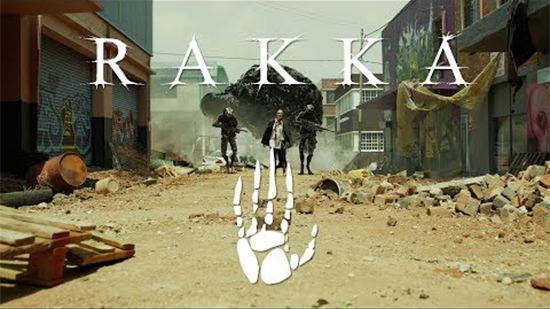 The first film from Oats Studios, Rakka, is now available for streaming on YouTube and Steam, and it depicts the aftermath of an alien invasion. The year is 2020, and aliens have enslaved humanity, and altering the Earth’s atmosphere. But Rakka isn’t a conventional short film. Instead, it’s a series of scenes depicting various points of view. Some scenes show what the aliens are doing to humanity; others track a resistance movement led by Sigourney Weaver, and an escaped prisoner named Amir. Later, in a climactic battle, resistance fighters shoot down an alien aircraft and track down its pilot. On the eve of its release, I spoke with Blomkamp about his new film, the real-world inspirations, and the key to success for Oats Studios. Watch the intense video after the click.